Link and Ganondorf 10 inch figures/statues discounted on Amazon! — GamingWithSwag.com - Dads By Day, Gamers By Night. I didn't see who broke the pots I swear! Legend of Zelda statues seem to have dropped in price on Amazon, and if you want a nice large scale collectible this would be a great addition to your collection. The Link is 10 inches tall, and is styled from the Twilight Princess game. 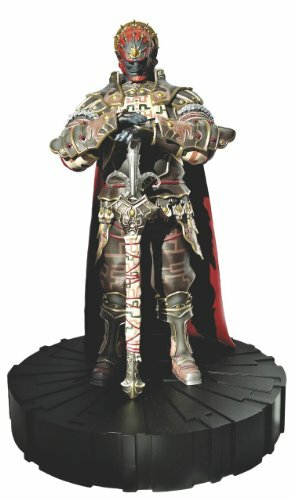 Ganondorf from the same game is similarly discounted but given his larger stature and girth is priced a bit higher at 78.64 but much better than the MSRP of $124.99. The line was made by Dark Horse who also make the wildly popular Game of Thrones figures. I typically go for the heroes, but I like the detailing on the Ganondorf, check it out below. 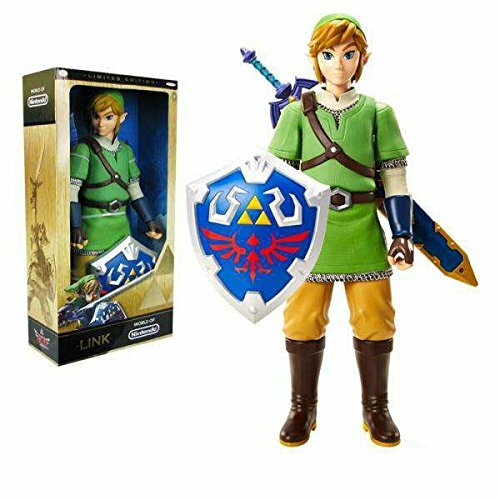 Amazon also has the San Diego Comic con exclusive 20 inch Link if you want to go Texas size with your collecting. At that size it should come with adoption papers. Jul 15 Video game deals drying up...so go outside!